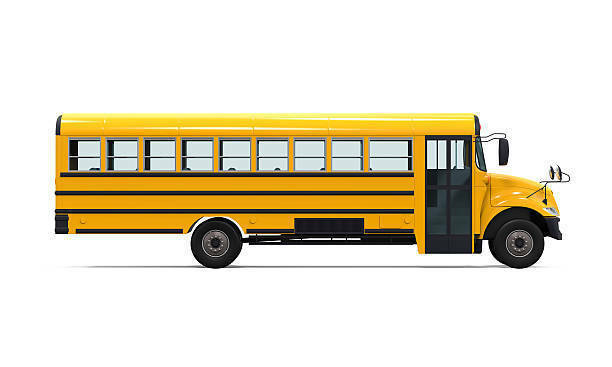 The Olympia Transportation Department is looking for individuals that are willing to serve as substitute bus drivers for the 2018-2019 school year. The starting rate of pay for substitute drivers is $17.00 per hour. In order to be apply to drive, please visit our employment page by clicking here. Once you are at the page, click on Online Application Site. You will then need to click on Transportation, which is found on the left-hand side of the page. If you have any questions, please contact the Director of Student Services, Mr. Andrew Walsh, via email at andrew.walsh@olympia.org or via phone at 309-379-5911 extension 1111.